More farmers with Amrita SeRVe have decided to start a farmers’ club so they can support each other and have successful earnings. 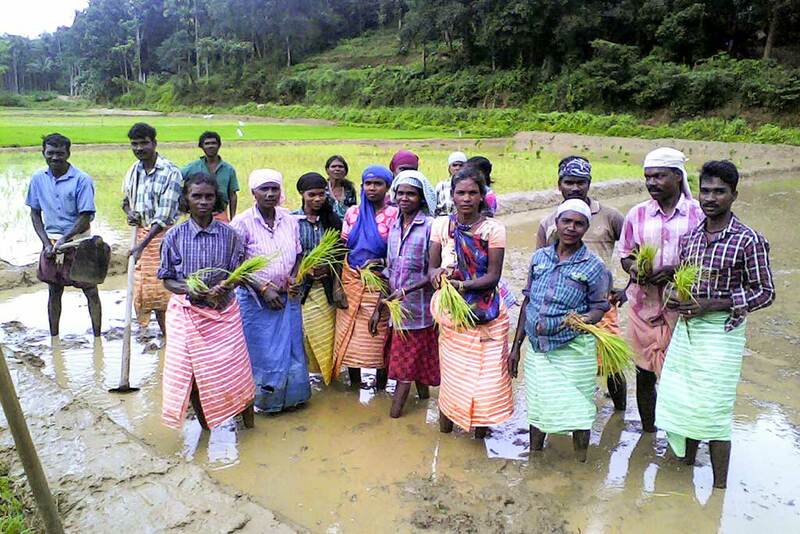 In Wayanad, Kerala, the farmers are growing five acres of Organic Athira Rice. The activities are being coordinated by Hari and Sushama. The first step was to soak the rice seeds for 36 hours in Beejaamridam, which is made of cow dung and urine. It helps to remove fungus and prevent and control diseases carried in soil and air. The rice seeds were then put into protected beds to let the sprouts arrive. Now, after a month’s time, the farmers are transplanting the seed beds into five acres of land. 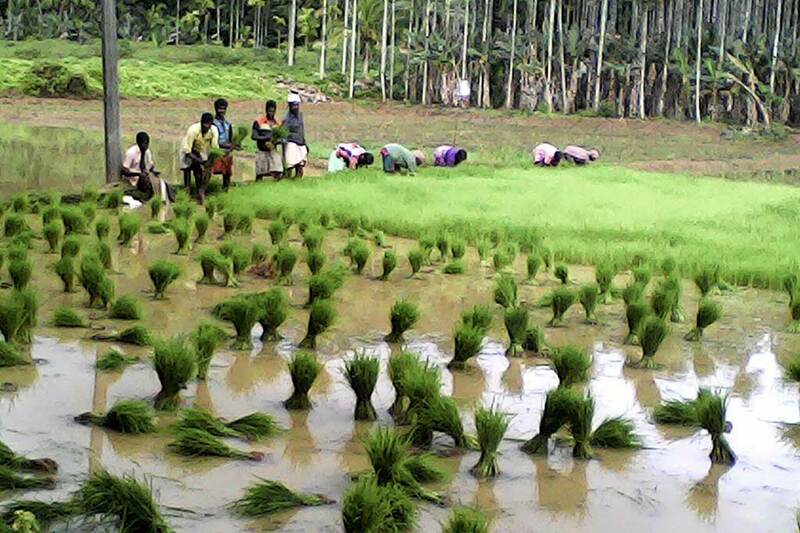 Group farming is one of the keys to Amrita SeRVe’s focus area of agriculture. The idea is to blend traditional agricultural methods with new technologies that are eco-friendly. Ultimately, the vision is to to take small steps to reach the goal of empowering India’s farmers.